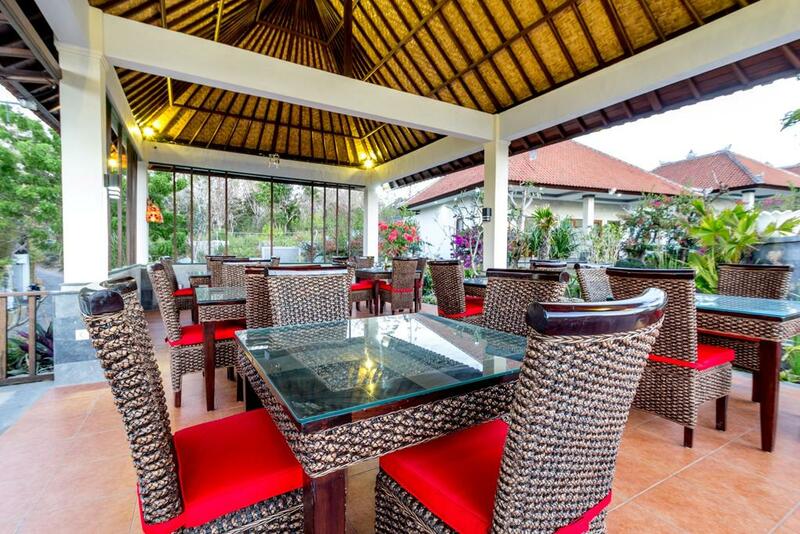 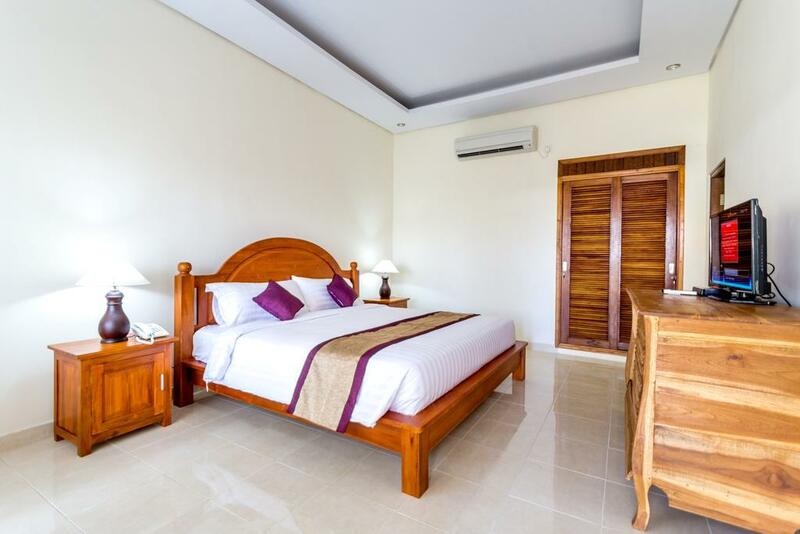 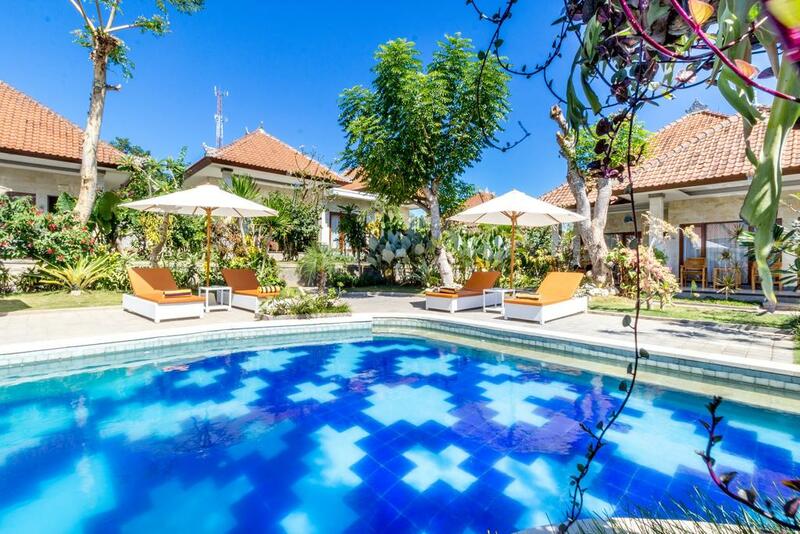 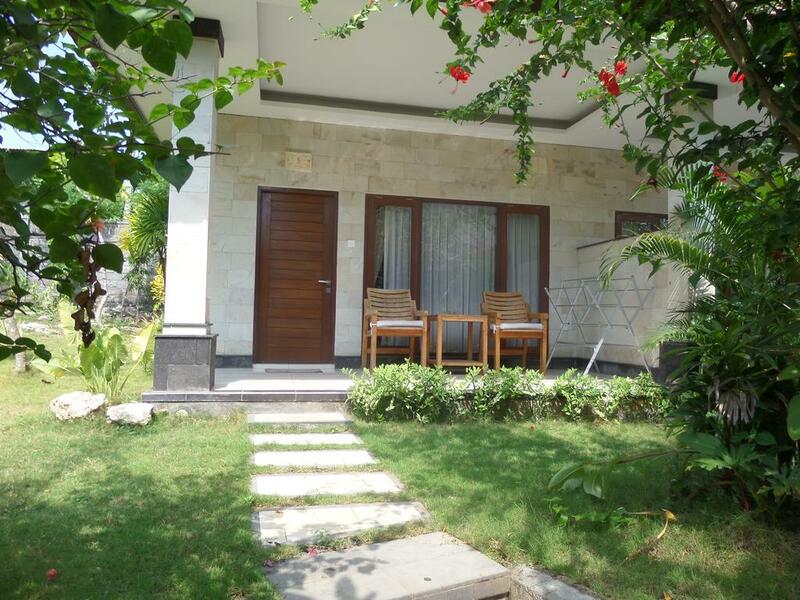 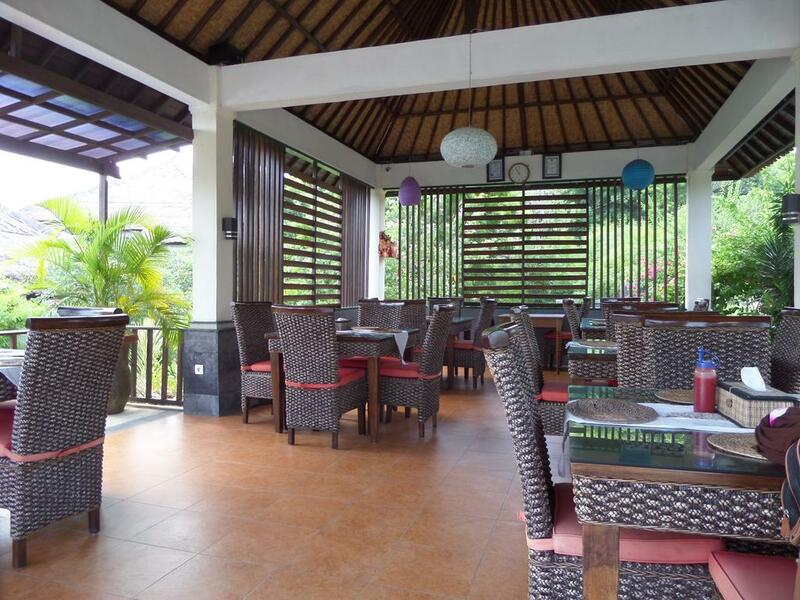 Padma Kumala Luxury Resort, a luxury boutique resort is set on Jungut Batu Beach, Nusa Lembongan Island. 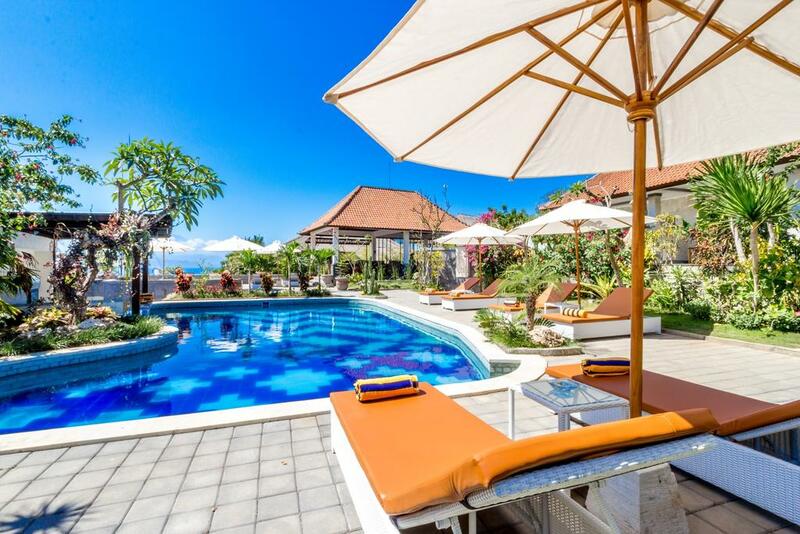 It’s one of Small Island off the southeast coast of Bali main island. 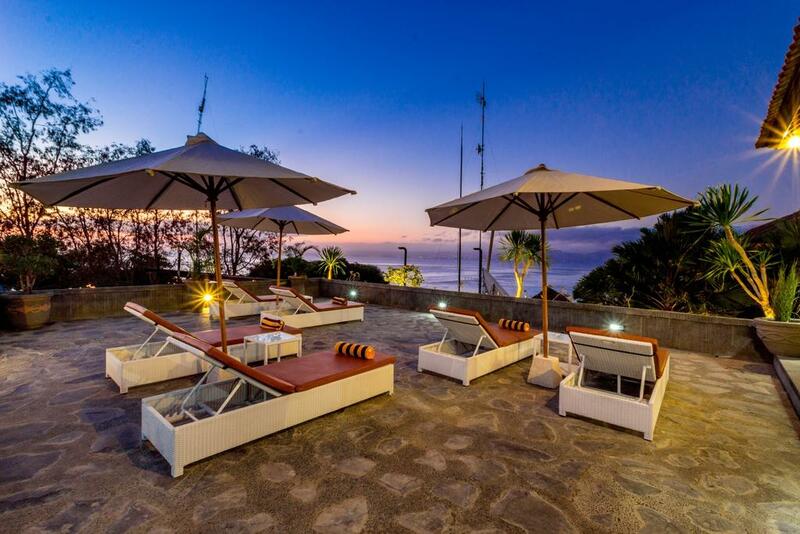 The picturesque sunset can be viewed along the white sandy Jungut Batu main beachfront. 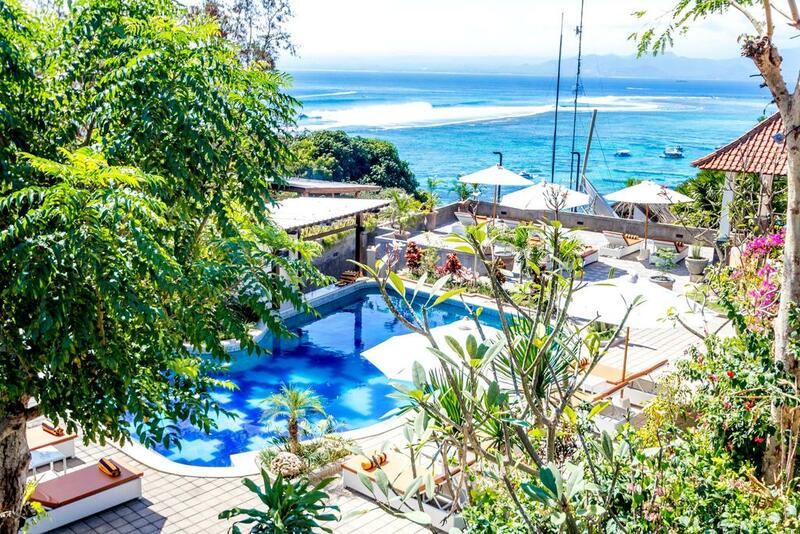 Situated in the coral hillside overlooking to the clear water ocean with the silhouette of Mount Agung in distance, this boutique resort provides guests with a traditional yet sophisticated experience without compromising comfort and ambience. 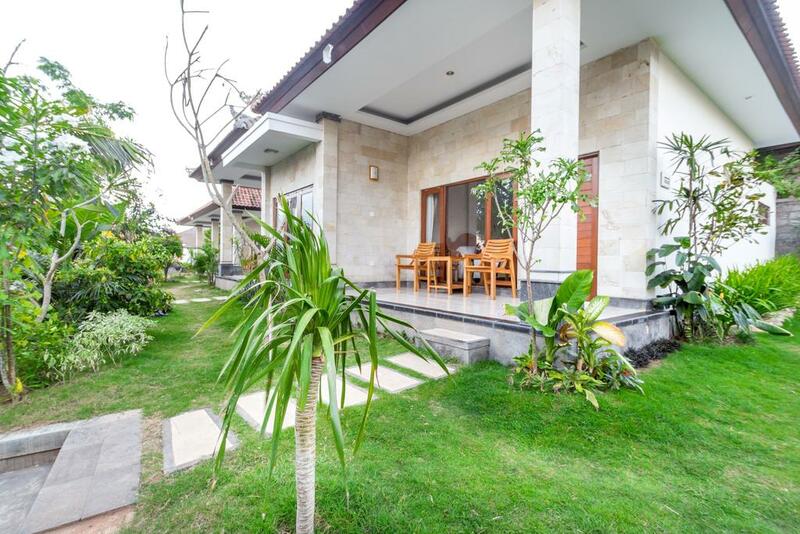 Our resorts consist of 12 units Deluxe Resort which designed with natural material in a traditional Balinese architecture which blend with modern style. 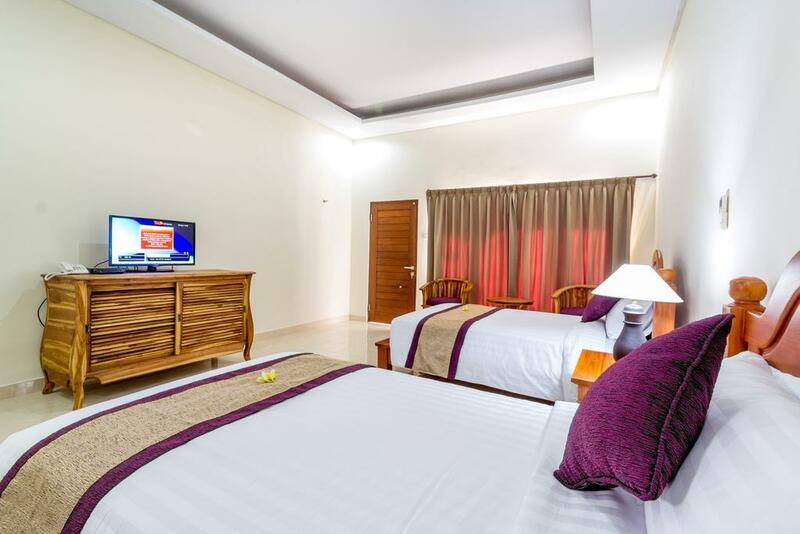 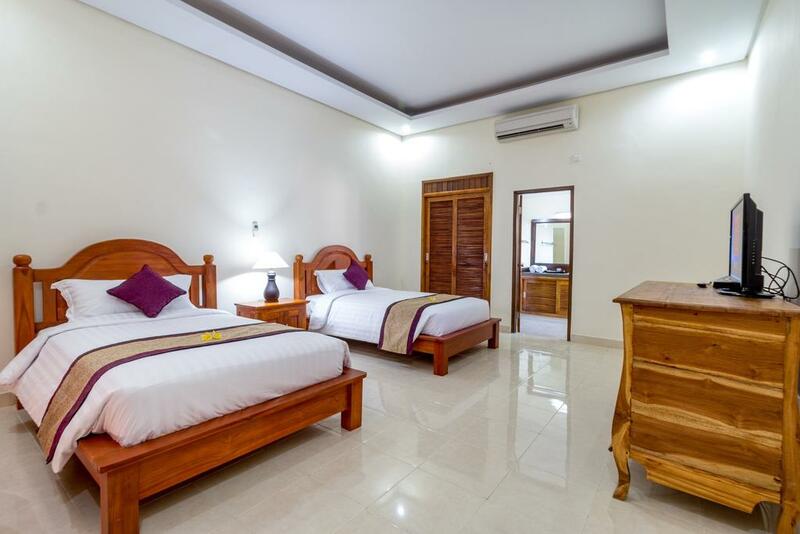 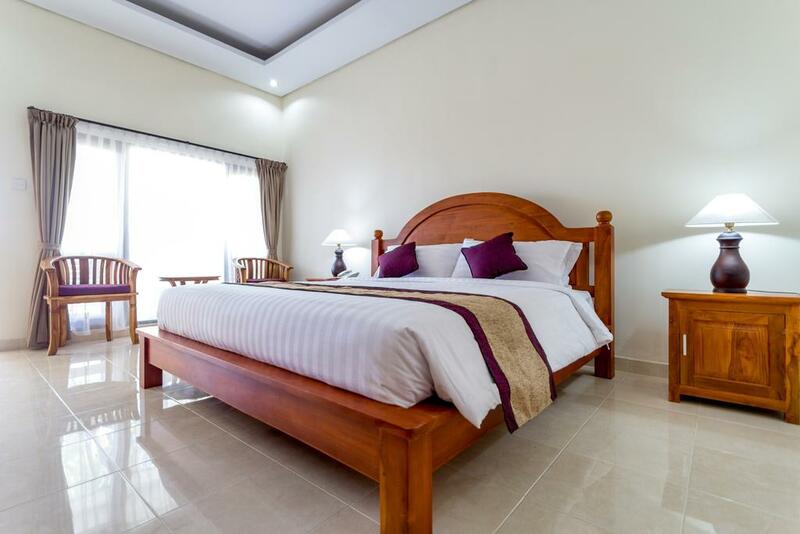 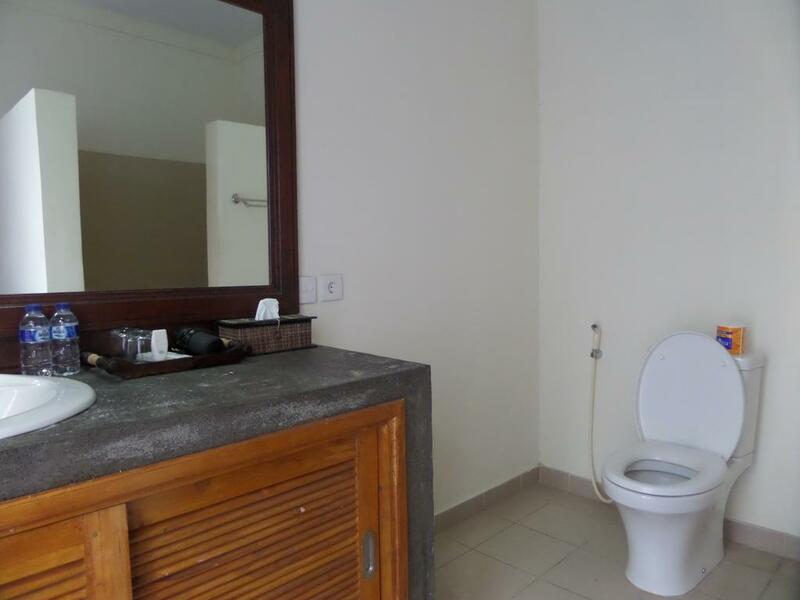 Each unit of the room is offering privacy for pure relaxing and intimacy stay. 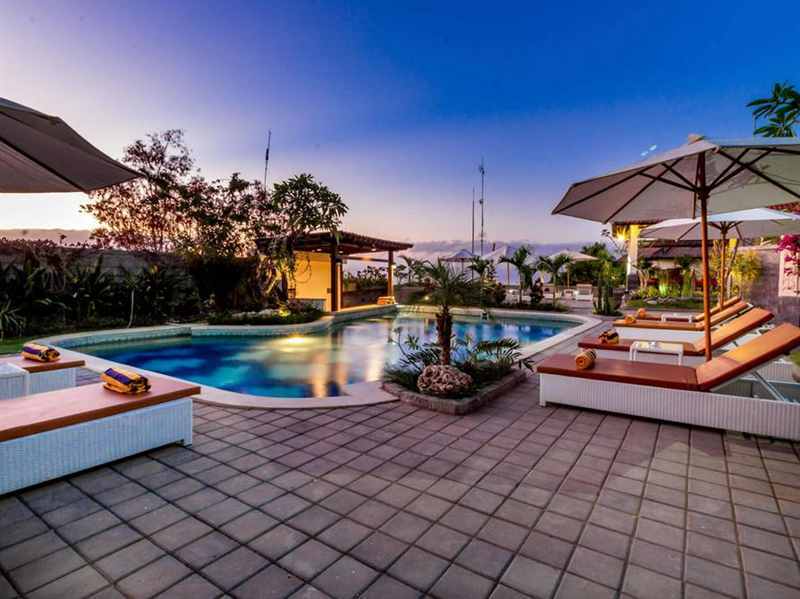 Padma Kumala Luxury Resort, provides an unforgettable stay experience.